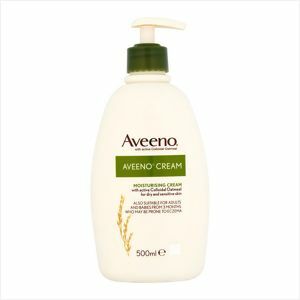 Aveeno Cream is formulated with natural colloidal oatmeal to actively moisturise dry and sensitive skin. Regular use helps prevent dryness and irritation caused by dehydration. Moisturises dry skin for up to 24 hours.